Barista Buzz is your ultimate resource guide to becoming a successful and much loved barista in Australia. I think we are all guilty of being addicted to coffee and needing our morning fix of caffeine. We all love our coffee and I’m sure we all have a favourite, whether that be a double shot flat white or a skinny soy latte. 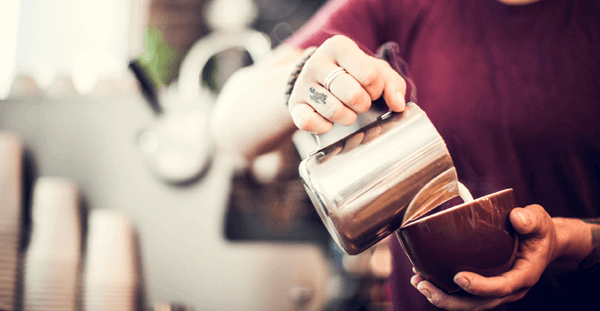 Hop onto Barista Buzz and get all the details on what qualifications and training you need to get a coffee job, the do’s and don’ts, learn about latte art, and most importantly, how to prepare that perfect cup of coffee. Because let’s face it, a bad coffee, is bad news! So what is a barista? A barista is basically our “morning saviour”! We all wake up bleary eyed, fuzzy, and in need of a pep me up – that’s where coffee comes in! Once we find a local café, we will have a new friend, where we can just walk into a shop every day, basically just smile and not even saying what we want, and they will know our order (and name). 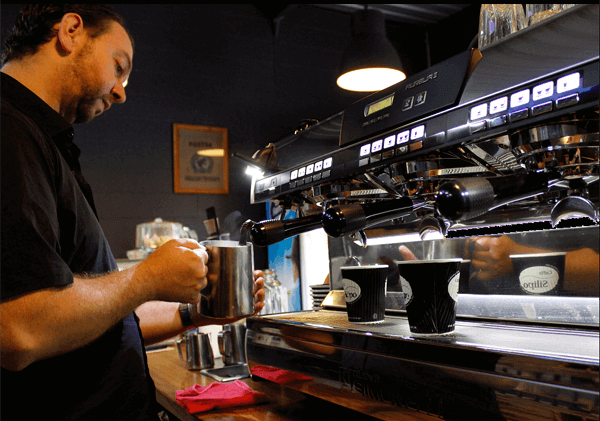 Barista Buzz will outline all you need to know in regards to where to study relevant courses, how much these courses will cost…and how much they get paid!When it comes to barista courses offered in Adelaide, there is no better place to check out how and where, than Barista Buzz. Here you will find all you need to know in order to become that perfect Adelaide Barista. Whether it be a TAFE qualification, or going to one of the many institutions specialising in the coffee field, such as HG Coffee School or SA Coffee Academy, you’ll walk away not only with a better understanding of how to prepare the best cup of coffee, but also the knowledge to make the best coffee in Adelaide! Perth has a large number of coffee school sand barista academies, and that can only mean one thing, they know and love their coffee! The many courses that are offered range for beginners or entry level to professional and learning about latte art. They also have a vast number of different locations, so finding the right place for you, should be very easy. The Coffee School in Murray Street, Perth is a good starting point to study the Barista Level 1 course, and for only $125 for 3 hours, its money well spent. Everyone loves a barista, so how could you go wrong? Sydney is well known for many things – the beautiful harbour, their seafood…and most of all, their coffee! Its hard to get a bad cup of coffee in Sydney. They also have many options when it comes to studying barista courses, and again, it’s a case of courses ranging from beginners to professionals. Probably one of the best value for money courses, is through ‘Hospitality Training Australia’ – a Coffee Course Level 1 for 3 hours, for a mere $75. Obviously, if you are ready for the next step, the ‘Sydney Coffee Academy’ could be just the thing you are looking for. Even though the weather is always warmer in Brisbane, that doesn’t mean the Queenslanders don’t like drinking hot coffees, in fact, it’s probably quite the opposite, they love their coffee! Brisbane offers a number of both non-accredited and accredited courses. Probably the best qualification you can have when it comes to coffee is the Master Barista Course from The Barista Basics Coffee Academy. Don’t just limit yourself to Brisbane though, the Gold Coast, also offers a vast array of courses also. Just be sure to choose the best location and qualification for you. Melbourne – some people would say this city is the coffee capital of Australia! With their quirky little cafes sparling off lanes and arcades, is it any wonder they know how to do a great coffee? With this in mind, it’s no surprise that Melbourne offers a diverse range of barista courses. From the basics, to the big stuff, they have it covered. The prices are again quite reasonable. 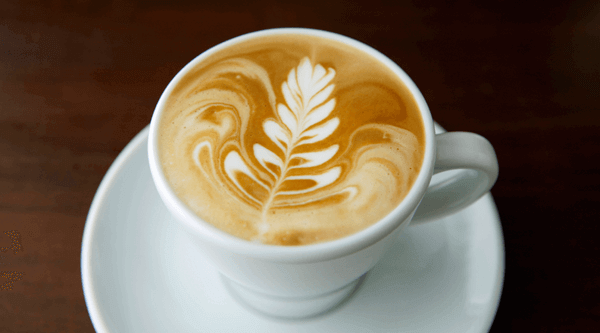 A Barista Course Level 1 at Hospitality Training Australia will only set you back $95 for a 4 hour course. By completion you will know how to texture milk, operate and clean the machine and not only know the difference between a flat white and a latte,the different types of milk available and also you will also master them in taste and appearance.